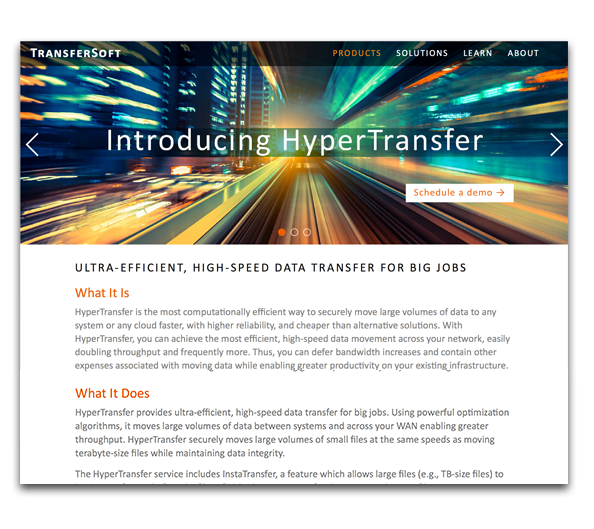 Website for startup providing ultra-efficient, high-speed data transfer for big jobs. 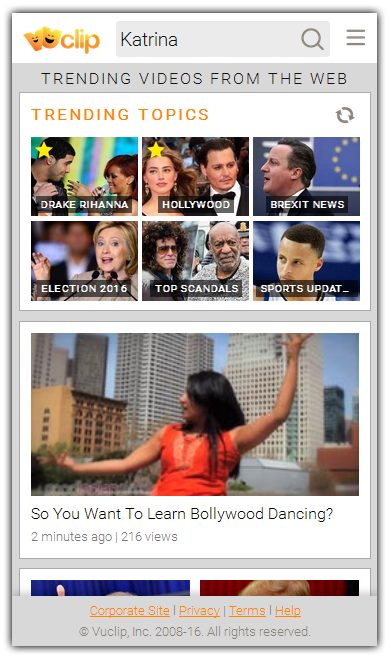 Designed website mockups with Adobe Photoshop and created site using Adobe Dreamweaver (HTML/CCS). 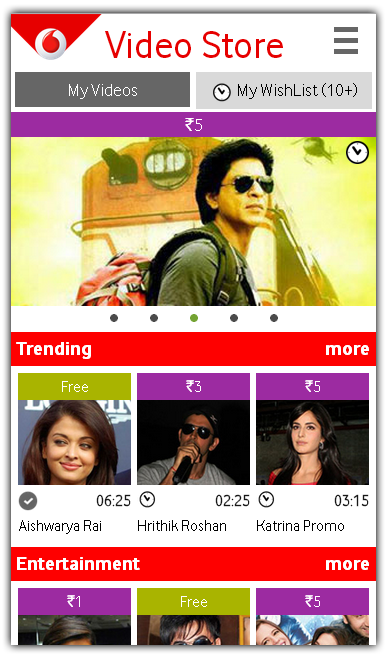 Vuclip Smart Phone UI design, created using Adobe Dreamweaver (HTML/CCS). 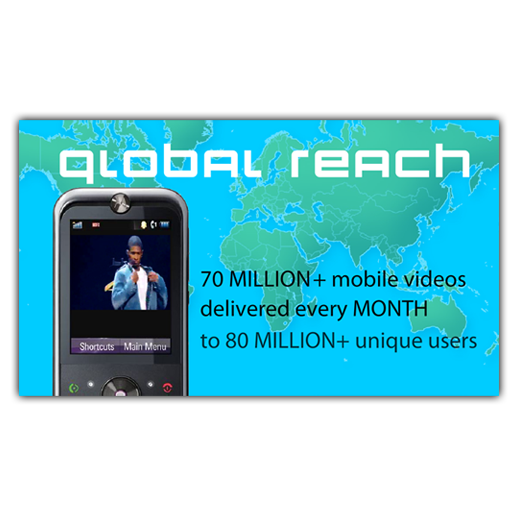 Smart Phone version of Vuclip's mobile browser product, which facilitates 32 Million Video Views / Day, serving 100 Million Unique Users / Month. Created HTML mockup for Vodafone Video Store in Adobe Dreamweaver. 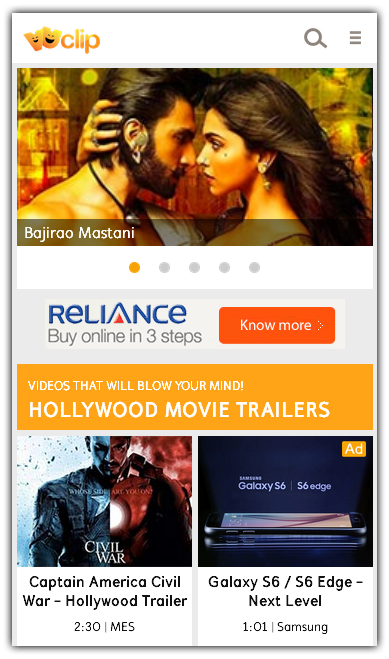 Mobile Video product for one of India's largest carriers. Previous version of Vuclip Smart Phone UI design, created using Adobe Dreamweaver (HTML/CCS). Older version of Vuclip's iPhone mobile browser UI. 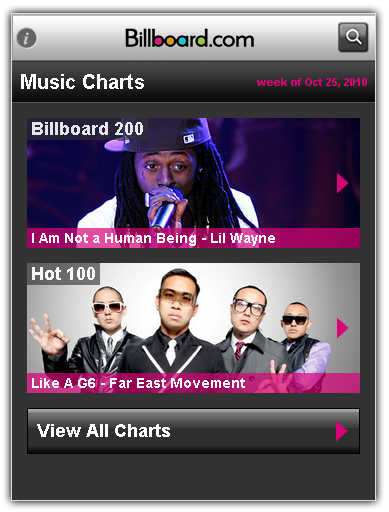 HTML mockup for Billboard's iPhone app, created using Adobe Dreamweaver. Vuclip promotional ad created in Adobe Flash. 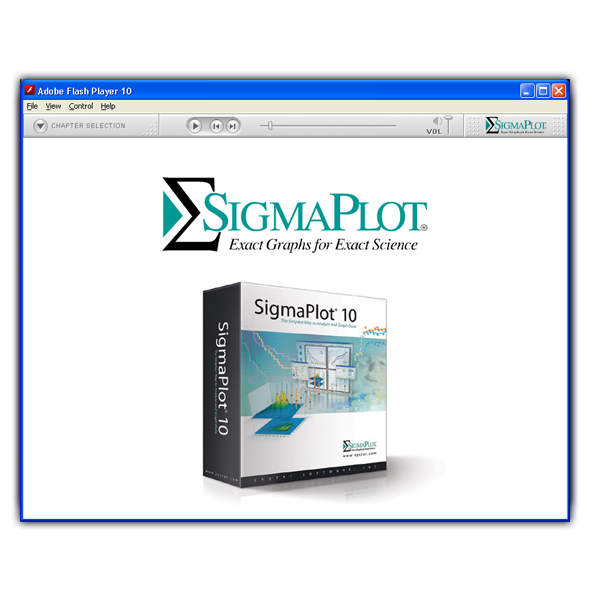 Designed & produced the player UI and much of the content for a tutorial on Systat Software's SigmaPlot program. Image assets were created using Adobe Photoshop and Illustrator, while the movies & navigation were created in Adobe Flash. Welcome to the graphic design portfolio of Jeff Ishikawa - an experienced visual / ui designer located in the San Francisco Bay Area. As a team player comfortable in many environments, I have worked at in-house corporate design & marketing departments, ad agencies and engineering groups.